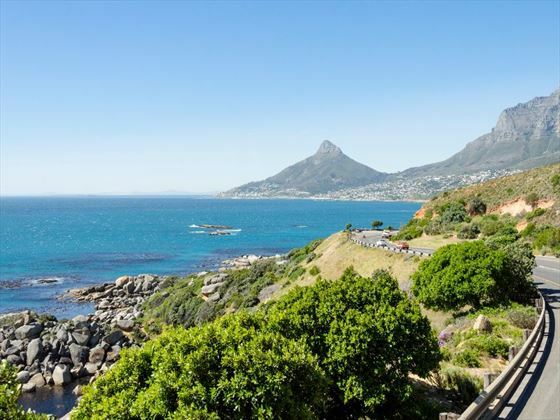 Over the next couple of days you’ll explore the dramatic Western Cape scenery, including time spent camping on a local farm and buying some of the local wine to sample. You’ll begin your journey in the Cedarberg area, then move on to the Gariep River. 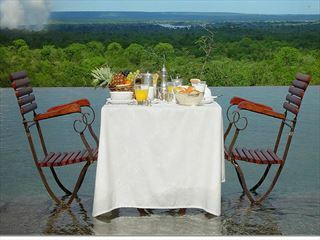 You will also have the opportunity to canoe along the river or go for a swim! 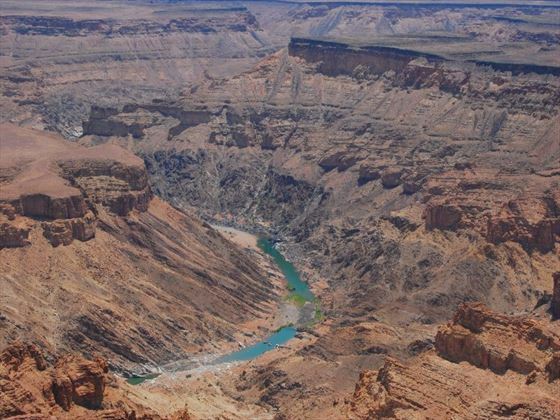 On day 4, you will make your way to the Fish River Canyon, the largest of its kind in Africa and possibly the second largest in the world, where you’ll be able to watch an amazing sunset – you’ll camp in the surrounding area before heading to the Namib Desert. 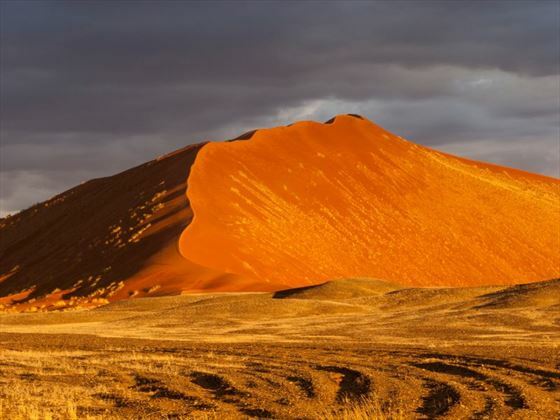 Here you will explore the Sossusvlei Dunes and climb the amazing Dune 45. As you cross through the Namib Desert on your way to Swakopmund, you’ll pass Walvis Bay – the only town on the Namibian coastline to host a deep-sea harbour. 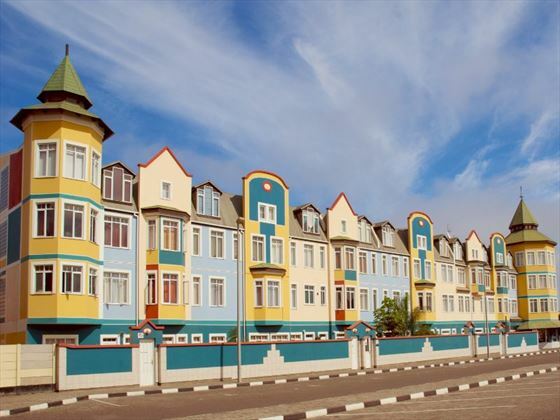 You’ll then explore the backstreets and local culture of Swakopmund on a guided tour, or you can go sand boarding, skydiving or take part in a dolphin cruise. 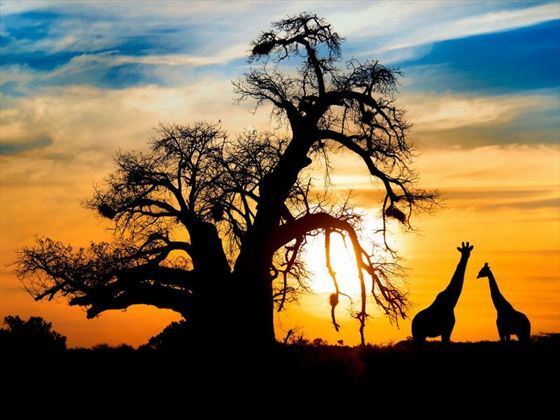 Explore the Etosha National Park on exhilarating game drives through the plains in an overland vehicle. 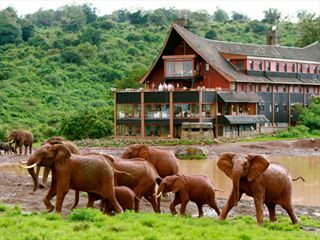 This park is one of Africa’s highlights and a fantastic location for seeking out the amazing native species, including elephants and lions. 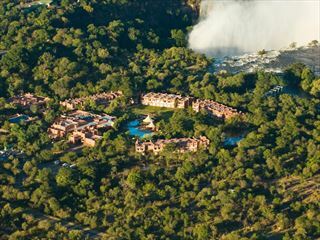 On day 12, enjoy one final game drive in the Etsoha National Park before moving south to the Waterberg Plateau Game Park – in the afternoon you can take a scenic forest walk to really admire the natural beauty of the area. 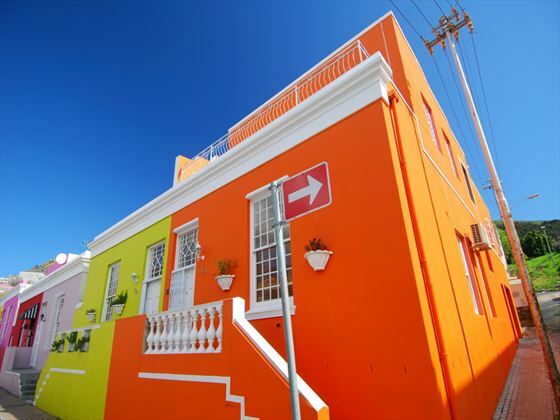 On day 13, you’ll travel to Windhoek, the capital of Namibia. Over the next couple of days you will visit the Kalahari Desert and meet the local San Bushmen to learn about their culture and way of life. There’s an optional walk to learn about the survival skills of the local people. You’ll then journey onwards to Maun. 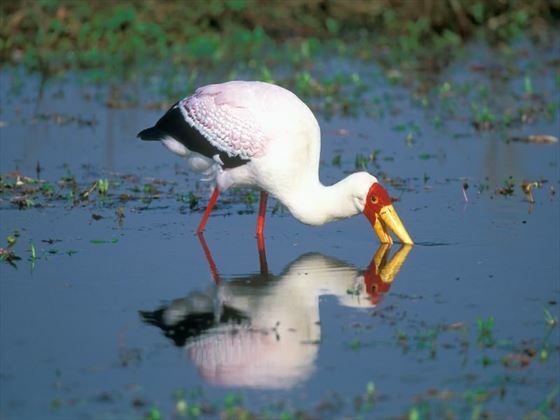 Today sees you enjoy a game walk, traditional mokoro excursion and birding in the Okavango Delta. You can learn the ways of the bush from the local polers and then end the day with traditional singing and dancing around a campfire. 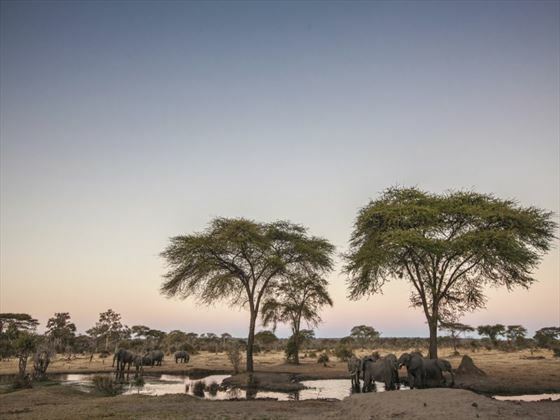 Camp under the ancient baobab trees in the Gweta area, where you can embark on a wildlife-spotting boat cruise on the Chobe River or take a game drive in an open-safari vehicle. 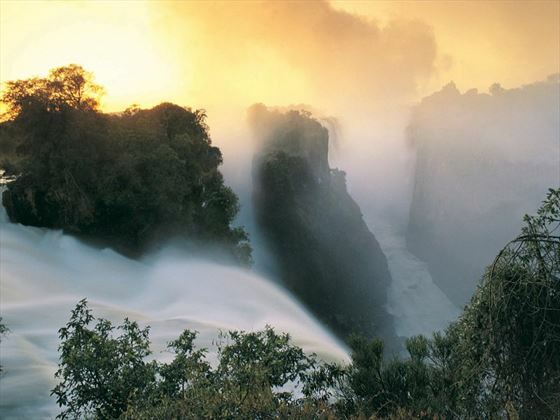 On day 19, take the ferry crossing to Zambia where you can opt to visit the spectacular Victoria Falls, go white water rafting, go canoeing or take an elephant-back safari ride.